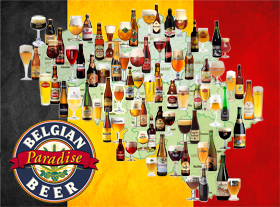 Probably the closest place to heaven on earth for most beer geeks is Belgium. Undoubtedly, Belgium is the country of beer. Which other one can offer more than 1220 beer brands and such a diversity of brewing techniques including Lambic, Kriek and Trappist? 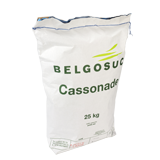 To satisfy the quality requirements of this enormous variety of beers, Belgian maltsters have developed over the centuries an entire spectrum of base and specialty malts. 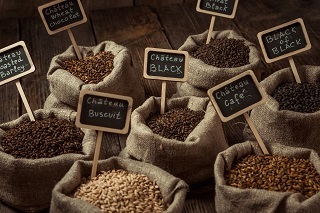 Belgium is a malting paradise, exporting its malts to more than 120 countries all over the world. The unique properties of Belgian malts are essential to all famous Belgian beers just as much as the unique brewing processes. 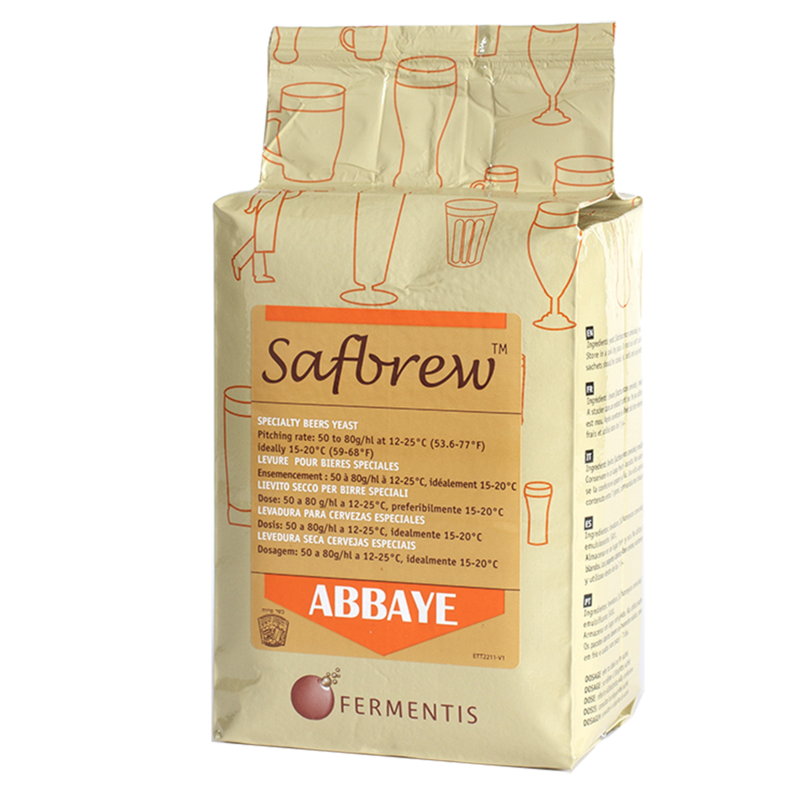 Belgian malts offer qualities and performance profiles that differ markedly from malts produced anywhere else. They have unique characteristics in terms of flavour, clarity of wort, colour, yield, and other parameters. 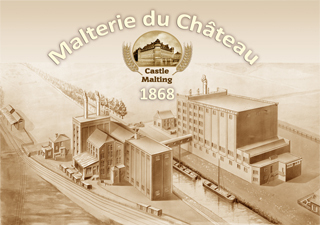 Castle Malting, the oldest malting plant in Belgium and one of the oldest in the world, located in the vicinity of the splendid castle of Beloeil, offers a wide range of base and specialty malts of the highest quality, allowing brewing any beer style from Pilsen and White, to the darkest Abbey and various organic beers. Cherishing the centuries-old Belgian malting traditions and introducing bold, innovative policies, the Castle Malting® management and team have managed to create a truly unique company able to respond to malt demands of any kind – from those of a homebrewer to the customized requirements of craft and industrial breweries. 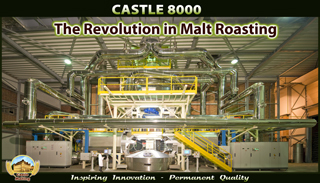 The Castle Malting® production process combines the traditional over nine days malting technique with a revolutionary roasting technology. It is highly efficient without losing its quality focus. Traditional and modern expertise and the application of the best environmentally friendly practices result in an excellent product in terms of quality, with minimization of any adverse environmental impact. 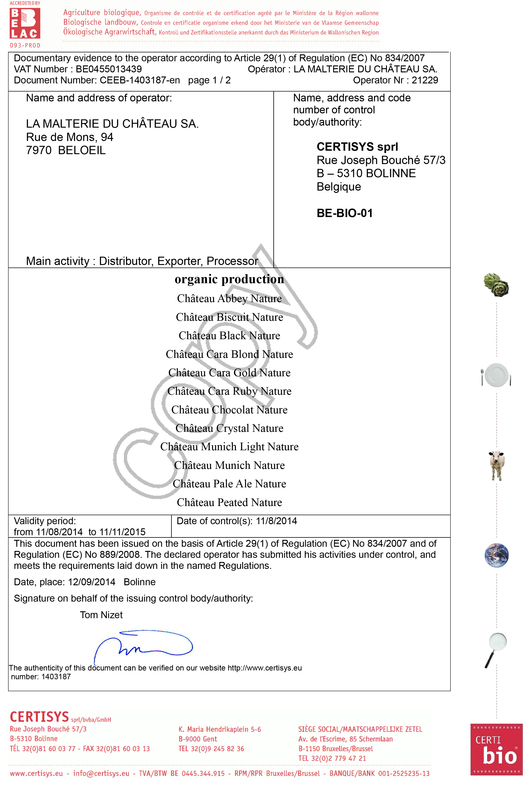 Our range of products is the broadest amongst Belgian malsters and includes standard base and specialty malts, customized base and specialty malts as per the customer’s individual specifications, as well as a full range of organic malts for any type of beer or whisky a creative brewer or distiller might possibly think of. 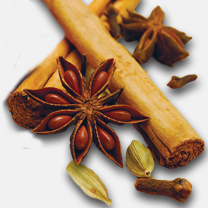 We also offer peated malts in complete range of phenol intensity for brewing and distilling. 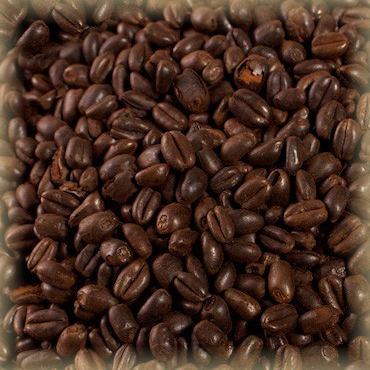 Applying a revolutionary malt roasting technology developed and implemented by our company, we are happy to offer you a great selection of caramel and roasted malts with exceptional taste and aroma properties. 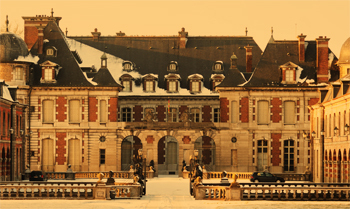 Moreover, Castle Malting® offers comprehensive services to its customers by supplying a full range of other beer and whisky ingredients and providing technical support by Belgian brewing experts. 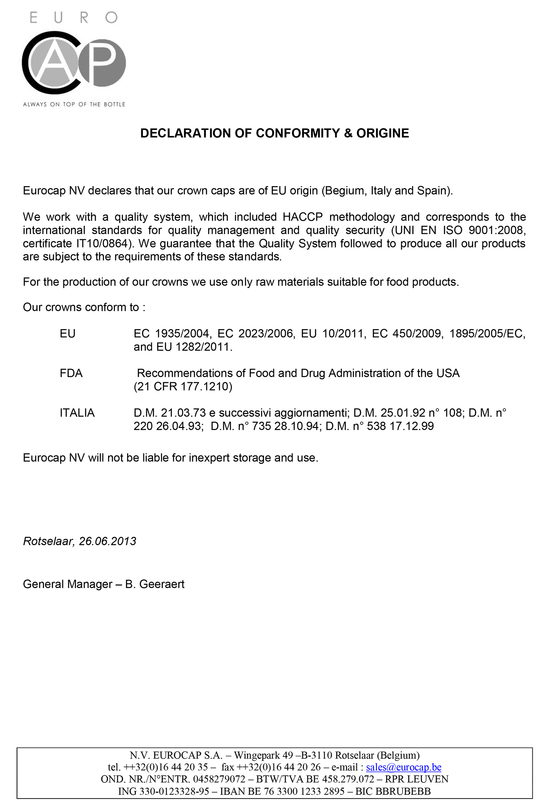 The quality of our products and services is highly valued by more and more brewers all around the world. 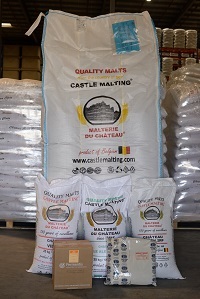 More than 2700 brewers in 146 countries have chosen to brew with malt produced by Castle Malting. - Trainings at our pilot microbrewery, where you can test our malts in your beer recipes and create new beers with the assistance of our specialists. 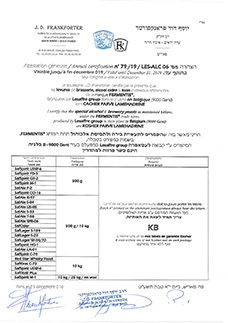 The highest quality standards and the most attractive prices possible under the current market conditions. A traditional malting process of over 9 days - a solid warranty of high modification of the grain and top quality premium malts! 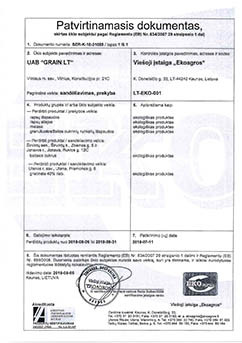 The possibility of using our microbrewery and laboratory for testing our malts and creating new beer recipes. 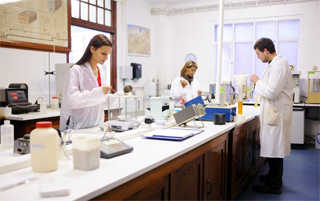 We are at your disposal for the development of any type of malt as per your own specifications. 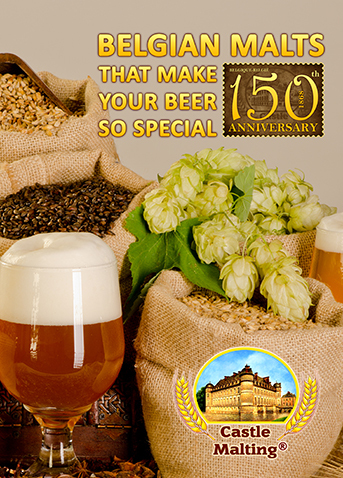 Discover the malts that make the world-famous Belgian beers unique! Consult our website for any information you may need and never hesitate to contact us with any additional question or request! We are a dedicated team of true professionals committed to offering you the best products possible and services of an impeccable standard. We aspire to become the dream team in the hearts and minds of every and each of our customers. We operate under the leadership of Jean-Louis Dourcy, The General Manager of the company, a leading authority in the malting industry.